While cleaning up your home or office, don’t you often overlook windows? Maybe you are so much compelled to give time for cleaning up the other sections, it simply slips out of your mind that your windows can play key roles in making your home or office look stylish and classy. In reality, keeping clean windows not only enhances your building’s overall appearance but also enhances the efficiency of your home. So, if you have similar plans to clean up your windows in the best possible manner, Local Hillingdon Cleaners will make your job easier. Established with the objective to fetch the best possible and fastest cleaning solutions, we here at Local Hillingdon Cleaners have been offering quality cleaning services to every nook and corner throughout London. 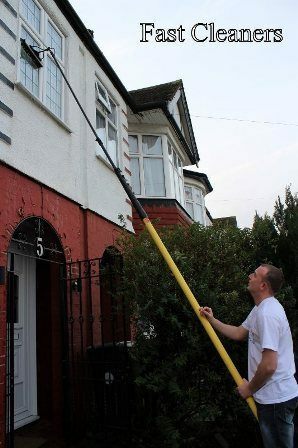 Our cleaning company is aware that homeowners can easily clean up windows in seconds, and here we stand out with our exclusive and professional window cleaning techniques. What we believe is that our modernized cleaning procedures would produce better results in making your windows shine like they had never been before. We also understand that it’s not possible for the majority of people today to manage time and meet both personal and professional commitments. So, when it comes to cleaning windows, we too assure to get this job done as sooner as possible and that too with absolute perfection and sheer affordability. Phone us now on 020 3912 1189 to check our remarkable cleaning services and unbeatable cleaning prices.